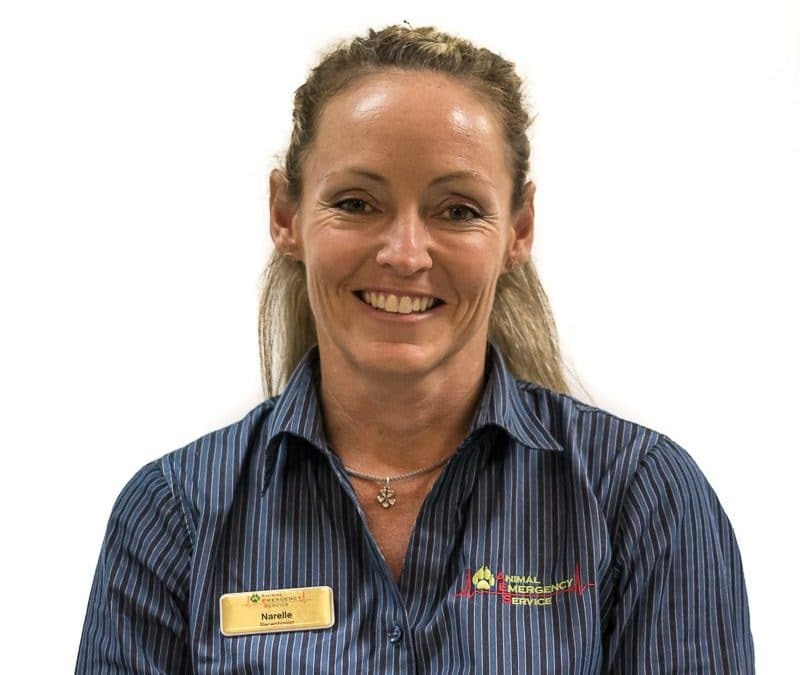 Narelle loves reuniting strays with their owners and looking after clients while the vets and nurses look after their pets. 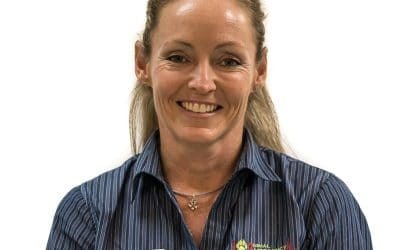 Narelle loves working at Animal Emergency Services Tanawha because she sees so many success stories and happy owners when their pets are well again. She also loves working the like-minded caring people a the hospital. Before she had her own boarding kennels, Narelle started already studying dog behaviour and dog breeding. This lead her to become a specialized breeder for Alaskan Malamutes. When Narelle is not working at AES, she likes sailing and to go to dog shows if time allows because her 14 Alaskan Malamutes, 6 parrots, and her 19-year-old cat are her main passion.